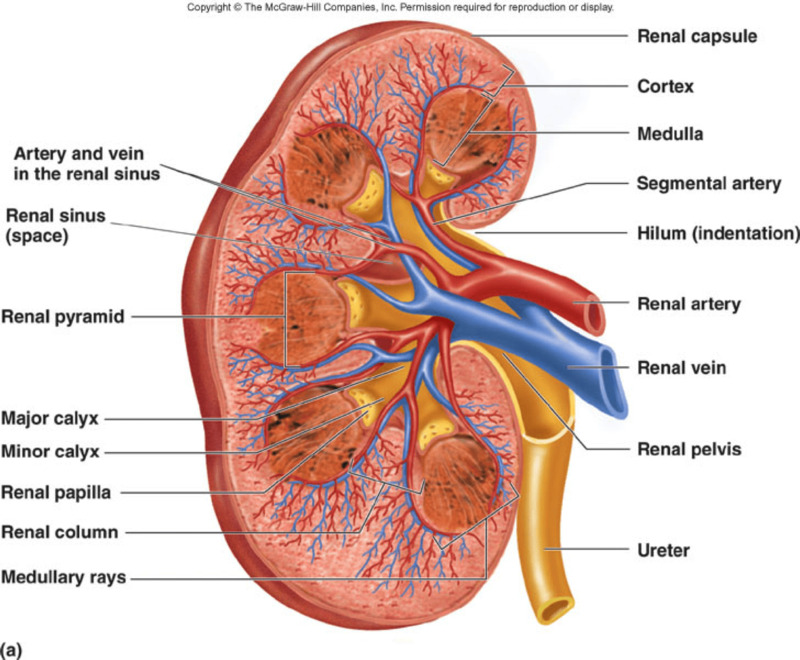 “Impaired kidney function may lead to decreased blood flow to the brain, and ultimately to the occurrence of stroke or dementia. The findings, which come from a study appearing in an upcoming issue of the Journal of the American Society of Nephrology (JASN), suggest that maintaining optimal kidney health can provide benefits to the brain. Stroke and dementia are more common in patients with chronic kidney disease than in individuals in the general population, but it’s unclear why. To investigate a potential kidney-brain link, M. Arfan Ikram, MD, PhD, Sanaz Sedaghat, MSc (Erasmus University Medical Center, in the Netherlands), and their colleagues examined information on 2645 participants in the population-based Rotterdam Study, looking at individuals’ kidney function and blood flow to the brain.